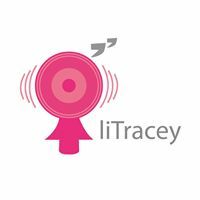 I have been very fortunate to be invited to participate in a new Podcast, developed by teacher and literacy expert Tracey Grice. Tracey has come up with an ingenious idea of interview authors, not about their writing, but about their reading life. It's called Writers Read, and the first episode is out now. My part in this venture is called Rebecca Recommends, and I will talk about some of the other books the author has written and hopefully get listeners excited about those books too. The first episode featuring Jackie French is out now, the Auscast Network and iTunes versions will be live within the next week. In the meantime, enjoy the first episode of Writer's Read on Sound Cloud. Make sure you follow us on Facebook too.